So, documentary lovers…tell me you don’t get all excited when you see “based on a true story” come across the screen…of course you do! 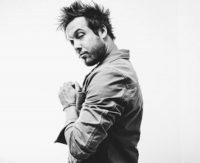 Evan Knapp tells it like it is in every song, he’s an engaging storyteller, and keeps it real by writing personal songs that I suspect every listener can relate to. 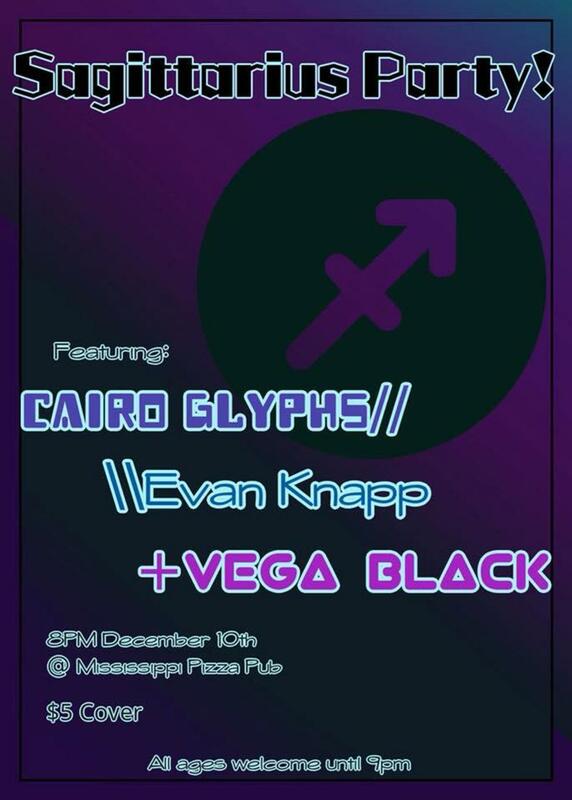 Knapp dropped by the Portland Notes studio to talk about his upcoming Sagittarius Birthday show (with Cairo Gylphs and Vega Black at Mississippi Pizza Pub this Sunday, December 10. In the interview, you will find out some juicy secrets about Evan and his songs, and when you listen, you’ll hear some exclusive live recordings! My introduction is short and sweet, because I want you to hear Knapp’s story in his own words. He’s so much fun to talk with, and I know that if you come to an Evan Knapp show, you’ll enjoy his smile and conversation too. 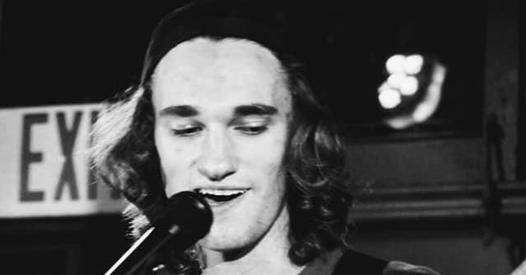 Inspired by John Mayer and Ed Sheeran, Knapp’s music is also very enjoyable and light hearted. 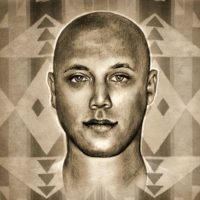 This very friendly and beloved Northwest musician has a few great videos out as well. He’s an open and accessible artist, and it’s so easy to identify with his very relatable songs. “Frosted Flakes” is a clever story about a date who kept cancelling and therefore missed out on Knapp’s very entertaining company…and pancakes. Please enjoy the interview, the live recordings, and check out his music for yourself December 10 at Mississippi Pizza Pub. Music is also available on his website. 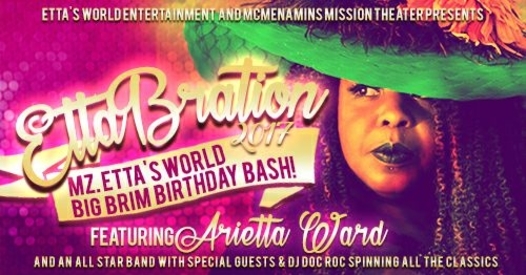 Big Brim Birthday Bash – Ettabration! with Arietta Ward! How about this: a celebration that lasts all month long, a party that is for everyone, and an epic musical and visual event to bring it all together? 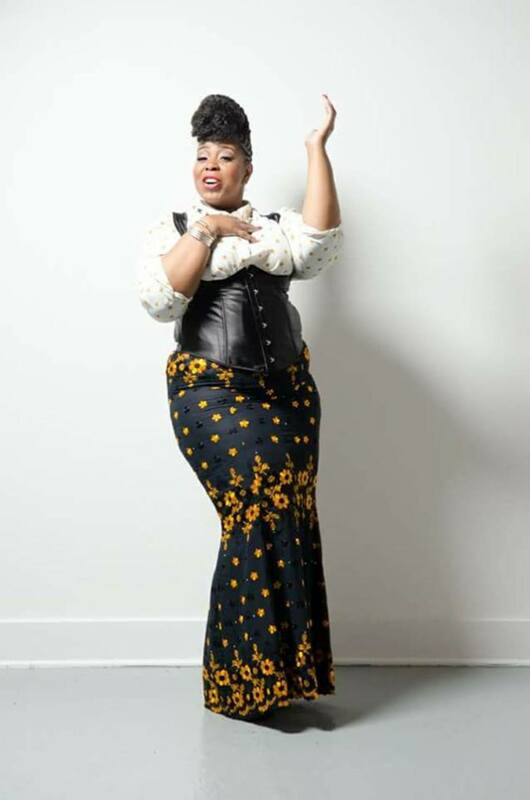 Arietta Ward celebrates her birthday in style, December 8 at Mission Theater – come as you are, and be prepared to be surrounded by fabulous people in formal frocks and big brimmed toppers! Arietta Ward is not one to stay in the background! In true artist form, she takes important mileposts in her life, and turns them into shared experiences through song. What might have seemed to be devastating to one person can turn into an encouraging experience for another. In the interview below, you’ll have a chance to walk along with Ward in her musical journey, truly one of discovering her voice. For a few years now, Ward has included as many people as possible in her all-month-long celebration called “Ettabration.” It’s a good solid month of parties, events, friends, fellowship, love and music, of course. Everyone with or without a birthday is welcome to join in. All over Portland in December, you’ll see groups of people celebrating – keep an eye out for Ward and her troupe of party people! Then, join the fun at the Big Brim Birthday Bash at Mission Theater on Ward’s actual birthday Friday 12/8. The Bash will be a chance to dress up! 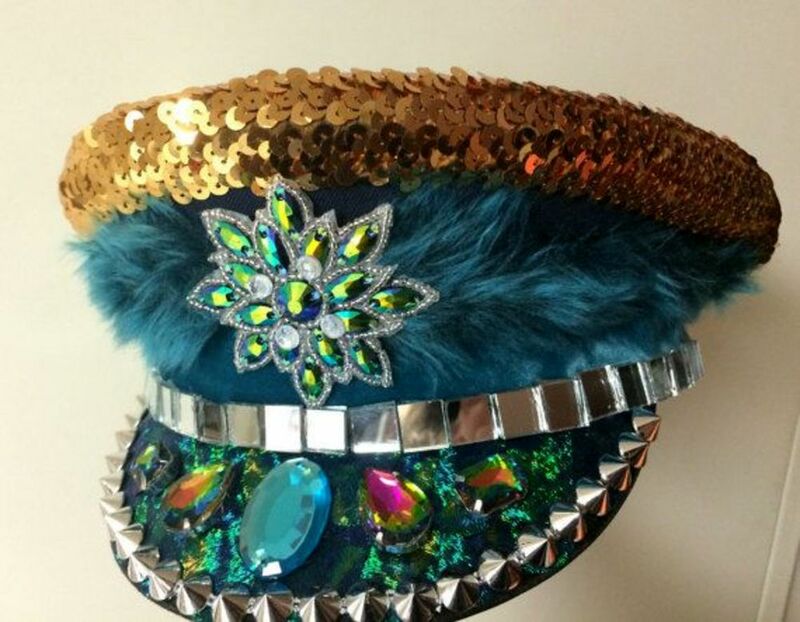 Not the average non-committal bedazzled jean shorts and Birkenstock night, but a rare opportunity to put on an evening dress or a suit, shine the shoes, and find THE best hat! Music, drinks, dancing…a party to get the good times rolling! Ward’s music will be featured, so we’ve given you a little taste here too. We’d love to see your hats ahead of time too- I’ve included my dream hat photo. It’s not a big brim, but it’s inspiration! Christopher Worth’s Pardon Me release at Doug Fir 11/22/2017 – a show WORTH seeing! This Wednesday, on what Christopher Worth aptly dubs “Thanksgiving Eve”, a show of gratitude and community love will be presented at the Doug Fir lounge. WORTH shares the stage with long-time musical friends Fox and Bones and Moorea Masa & The Mood. Three groups, who all have been outspoken about self-truth, community, and a positive spirit of unity – join together for an evening of celebration and encouragement. This is not JUST your typical feel-good show, however. These artists are urging us to “come together”…a familiar artist’s plea throughout the decades. There will also be dancing, laughter, and lots of hugs! The 11/22 show will celebrate the release of WORTH’s third album (special version) in a series. Pardon Me is a consistent look at what happens internally as we go through life, but also an encouragement to examine and question what ideas we have held on to out of habit or blind acceptance. WORTH asks us, in this third album, to think about the concept of “Glory”. As he completes the next version of the album, Worth will incorporate fan, family and friends’ ideas into the songs. It’s an approach I haven’t experienced before – where an artist accepts and incorporates, without judgment, others’ ideas as “worthy” of participation. . The interview below was an emotional one for me. 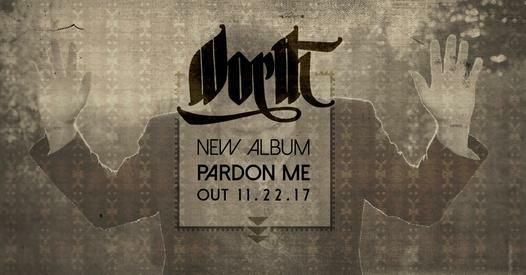 Worth has a way of speaking that encourages an open and honest conversation – we can hear this tone in the music of Pardon Me as well. Having released “Glory” from the album as a video single, Worth also shared a very touching acoustic version with us live in the studio. Passion flows throughout WORTH’s music – the instrumentals on Pardon Me are light and airy with flowing vocals that gently express relevant and purposeful lyrics. Check out the “Glory” video, listen to the live version, and then experience it out in person at the 11/22 album release show. You can also find WORTH, Moorea Masa, and Fox and Bones music online. This show will be more than music and dancing – prepare to have your heart softened a little! We’d love to see you there. I am unabashedly madly in love with this band! I am honored and thrilled to be able to share the reasons why such a strong connection exists between fans and music, presentation, and the group themselves. The AM (formerly Acoustic Minds) have broken new ground by communicating on a very intimate and personal level with fans, writing openly and honestly about their struggles and victories, and by creating a live performance that engages while purposefully and carefully replicating their recorded sound. Intentional steps to recreate the energy the group radiates are intended to involve audiences and create lasting memories. In this article, Jenni and Amanda share the story of The AM over the past few years in their own words, giving great credit to their bandmates and the Portland music community. Twin sisters, Amanda and Jenni Price, Aaron Altemose (producer/vocalist/keyboardist and Josh Lorenzen (producer/key bassist) compose The AM. 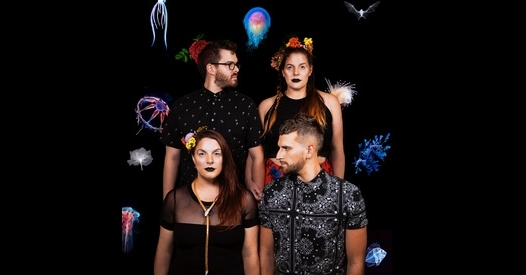 The band’s unique sound blends live electronic dance music with Pop, House, Hip-hop and R&B. With a new album (The AM) , officially released August 26 at a mind-blowing show at the Doug Fir Lounge, alongside Fox and Bones and Moonbeam Kelly with Phoenix Rising, the group introduced stadium worthy elements into their live performance which brought the audience to their feet, singing along and moving on the dance floor. The band is captivating, with soulful harmonic vocals, insightful and revealing lyrics, dancey club beats, spacy synth sounds, and unforgettable visual aspects. With musical influences like Rihanna, Katy B, Imogen Heap, Phaeleh and Zedd, the live electronic, deep bass sound – what the band dubs “Soul/Womp”, was certainly new to me when I first heard them play. Now I tend to compare all live performances to the magic of what The AM was able to create live on stage. I was immediately drawn to what I can only call the “realness” of the Price sisters. 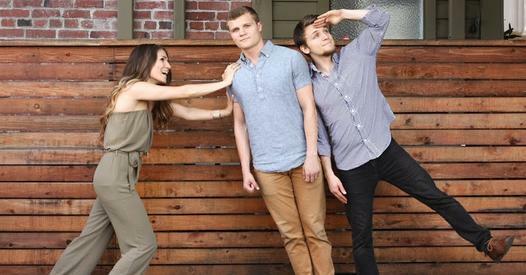 I first met the twins a few years ago at Portland Radio Project, when I saw them setting up for an afternoon interview to discuss their first album, aptly named Electric Sol. The twins were wearing brightly colored tights, and sporting some insanely fashionable ensembles. Personality overflowed from the energetic women, and I was equally impressed by their ability to work with foreign electronic gear in the radio studio. Watching and listening to them prepare for their interview and live studio performance, I was further impressed! I have not stopped following them since. Jenni and Amanda are experts at sharing just enough of their lives and band chatter to keep fans intrigued and engaged. We always want to know, “What is the band up to next?” because they are accessible and genuine to the fans – we watch them grow emotionally and professionally, because they continue to allow us to have insight into the band’s progression. What struck me most about the new album release show was the absolute honesty the band presented, even to the point of revealing their frustrations and challenges while making music. Amanda emotionally told the audience that she has personally grown dramatically while living and making music in Portland. She sweetly described the city as her best friend and her worst enemy “in the BEST way.” Making music in this very competitive city has created a desire to push the limits of their live performance in every way. The band introduced intense and targeted lighting, modern dancers, and an interactive show that testifies to the visible friendship connection between the band mates. They sneak previewed some new songs at the end of the show, a special treat for the audience, and also showcased Aaron and Josh’s duo group Subco along with Josh’s solo group J La Rae. Sharing the stage with other groups is a joy to The AM, as they humbly and energetically support all local artists. A conversation is happening on stage – revealing and deeply emotional. One audience member was heard to say, “I don’t usually listen to this type of music, but what they are saying really speaks to my heart” The AM’s lyrics are strong and empowered, speaking to loss and victory, the beautiful and ugly sides of relationships, pain and struggle…the visuals of the performance carry the same mood throughout, with a constantly driving light show and the very special addition of stage dancers. The AM is an impressive album, and is equally impressive live from stage. The AM is breaking new ground with their sound, lyrics and stage presentation. I cannot wait to see what comes next! You mentioned on stage that the new album reflects a change in your feelings about life. Could you speak to that a little? The summer of 2015 was a very challenging summer, although musically there was an upward swing. We had put out our very first music video, “Kitty Kat” plus directed and wrote our politically and socially charged music video “Quicksand”, which had released in July (crowd funded by our fans). While developing the video, we had the honor of working with an incredible film team from Philadelphia (Kenny Lewis of Klews Films (now Pyramid)) Personally, much loss and cleaving of family and dear friends left the twins in a dark place…they found themselves challenged to create or feel inspired. It was a very difficult time. Throughout the next 16 months, the loss of three of their best friends to death and three sisters from another Mr. to negative backlash, left them feeling undeserving or not worth what their craft portrayed. “The thing about Music is it is the one authentic piece of ourselves. We dig deep, we hash up past pain and we put it into the music as therapy for ourselves – but also to hopefully inspire others to keep pushing and striving to be the best and live their most authentic life and selves.” (Jenni) The decision to relocate came after much backlash in the city. Feeling like it was time for a change, the twins packed up and moved to LA in June of 2016. Closer to their family and swimming in a larger artistic pond, they began to focus on getting their health and minds back in the right space to create happy music. So, the new album, The AM -what messages are you sharing through music? February 2017, The AM was released out into the world with an attitude of empowerment. This album speaks of love and loss, the raw and sometimes ugliest love, and finding your true inner destroyer and warrior. Each song is crafted by personal experience, four years in the making, The AM is back and ready to share a new layer of their journey. What have you been up to? What’s next for you? Where do you go from here? We will miss seeing you at all the shows in Portland – you are great supporters of local music. 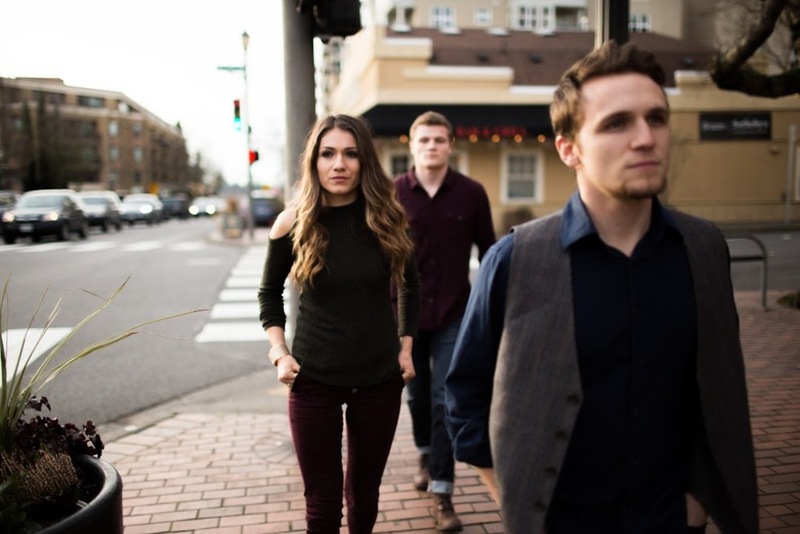 The band has just signed a publishing deal with Portland’s Marmoset Music Agency thanks to fellow musician and A&R rep, Farnell Newton, and are working to introduce this original music into film and television. The big picture promises larger show presentations in festival and amphitheater type venues, and the band’s hope to play as much as possible in 2018 across the US and in Europe. We have recently discovered a loyal fanbase in Europe, and are anxious to seek an agent in booking to perform for those fans. Thank you to The AM for all their local love over the years – truly my favorite people to watch on stage! 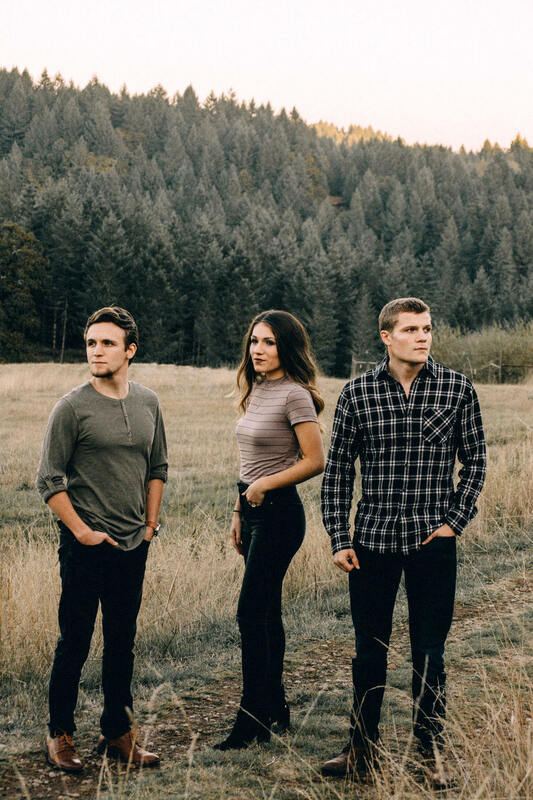 You can check out their music on The AM website, ITunes, CD Baby, Spotify and Soundcloud.